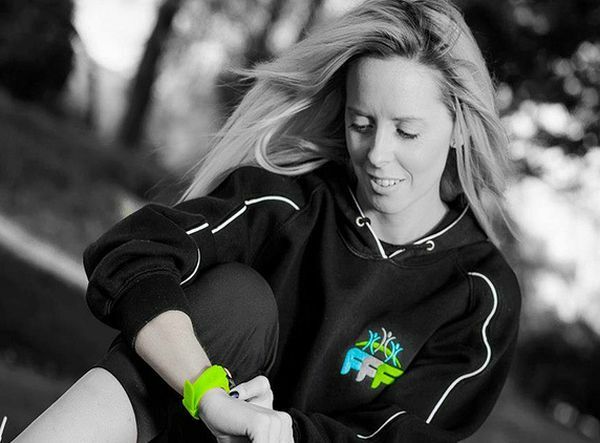 Although the market for devices that track fitness levels really didn’t start increasing before 2013, it has skyrocketed to incredible heights today, what with more and more fitness enthusiasts opting for these trackers to monitor their fitness levels for constancy and improvement. Well, the CES 2014 did not disappoint them. The show featured some amazing fitness trackers, five of which are given below. 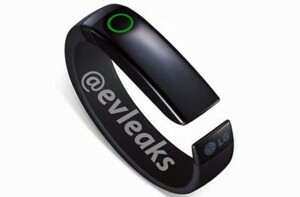 Developed and marketed by LG, this fitness tracker can be easily slipped on to the wrist, and comes with an OLED touch screen that would enable the wearer to swipe through the different stats like the amount of distance covered, the number of steps taken, the number of calories burnt and so on. The device also sports Bluetooth connectivity, connects to your Smartphone in order to display incoming calls and messages and allows you to manage the time and music settings. The Heart Rate Earphones would help you monitor your oxygen consumption rate and heartbeat. When fully charged, the device can run for almost five days. Usually Razer is known for its gaming devices. Which is why it came as a surprise for many, when the company displayed its Nabu Smartband fitness tracker at CESS 2014? The tracker features a chic, colorful design, and incorporates both smart watch and fitness tracking features, including an altimeter, accelerometer and cylindrical vibration motor. The smaller display on the top shows call and message notifications with respect to the smartphone while the bigger display on the other end shows detailed information. Other highlights include a shake to dismiss alert gesture control. 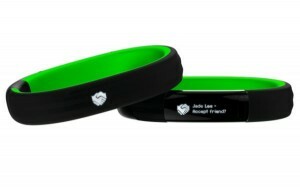 How about sporting a fitness headband instead of a wristband? 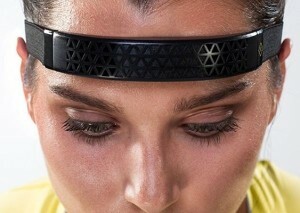 Developed by Spree, this headband acts like any other fitness tracker, and monitors your workout progress, measuring vital stats like heart rate, motion, temperature, etc. It has Bluetooth connectivity and can be paired with your Smartphone. It is made out of silicone rubber and is water resistant, thereby keeping the sweat out of your eyes while you exercise. 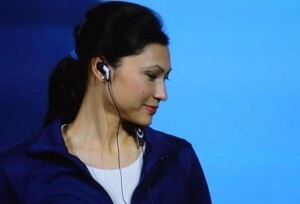 Designed by Intel, these Smart Earbuds can monitor your heart rate along with several other vital stats as you exercise. It can also be connected with your smartphone via Bluetooth. The device also comes with an inbuilt program that would offer coaching tips to you, including changing the workout music in accordance to your heart rate. 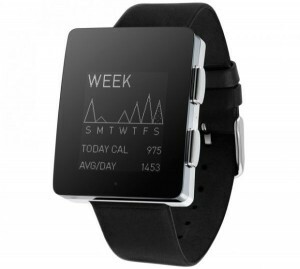 Quite stylish in appearance, the Wellograph fitness tracker comes with a 168 x 144-pixel LCD display, and can show your vital stats in the form of a graph. While the Bluetooth connectivity enables it to be paired with your smartphone, it is designed to work as a standalone unit. When fully charged, it can run for even two weeks.